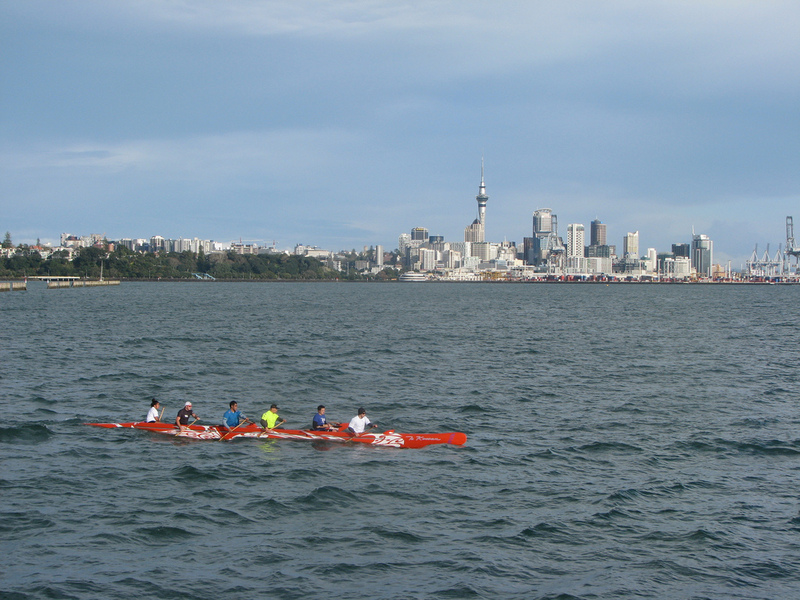 Thrill-seekers are attracted to New Zealand because of its extensive list of adventurous activities. Auckland is very much a part of this equation, and we guarantee that even the most daring of travelers will get a kick out of this incredible city. If you really want to get your heart pumping, simply follow our guide to the region’s most exhilarating attractions. Let’s face it: No adventure trip to New Zealand would be complete without some bungy jumping. 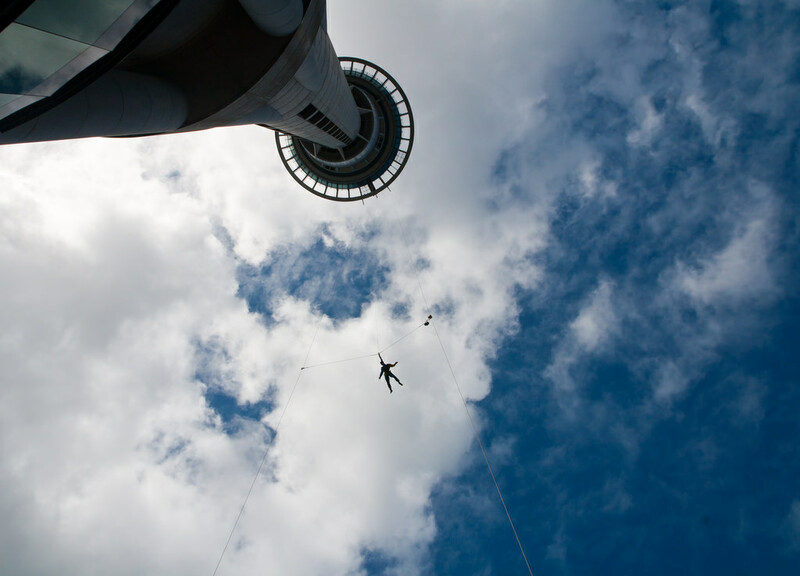 The Sky Tower is Auckland’s most renowned landmark, and it’s one of the primary places to get your adrenaline fix. If you want to ease yourself into that final leap, there’s always the option of walking around the tower’s ring. Otherwise, harness up, take a deep breath, and get to it! 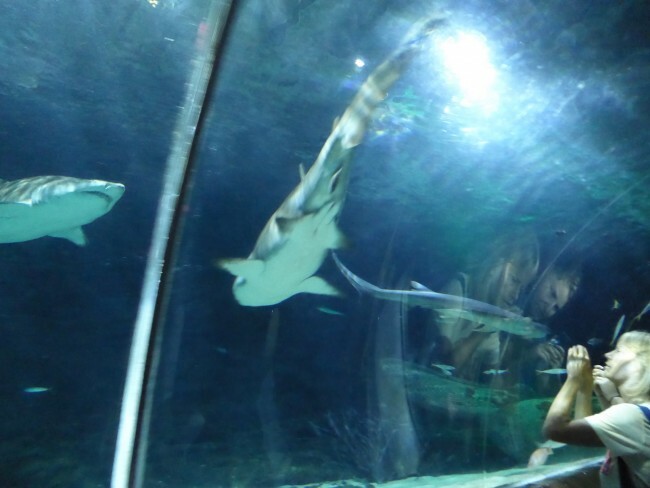 The impressive showcase of aquatic life at Kelly Tarlton’s Sea Life Aquarium makes it a perfect location for travelling families, as well as thrill-seeking tourists. If you’re part of the latter, you can plunge into the aquarium waters and swim with enormous sharks. Marine scientists will of course guide you through the process but, if you get cold feet, you could always opt for paying the penguins a visit. The Waitakere Ranges is lined with breathtaking waterfalls, which are popular with passing hikers and adventurous travelers. 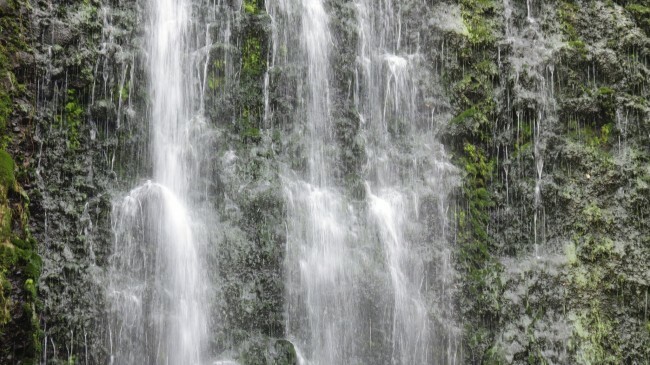 AWOL Canyoning Adventures offers special abseiling tours that will take you on a journey underneath the showering falls and sculpted gorges. Don’t fret if you lack prior experience – you’ll be followed by trained guides the entire way. Auckland is locally known as the City of Sails, so it’s no wonder there are plenty of opportunities to drift along the ocean. 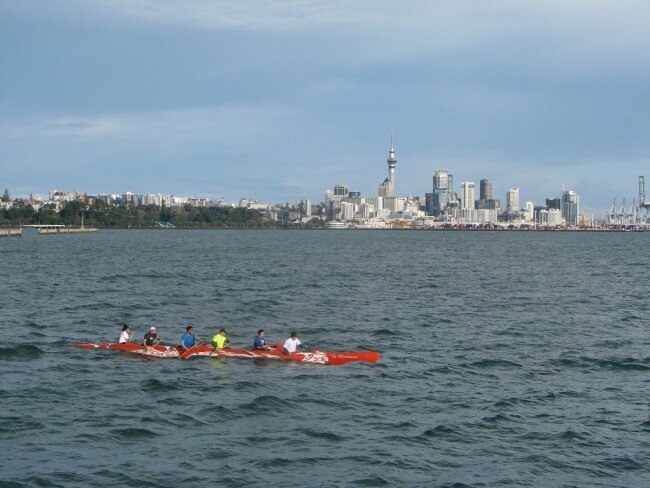 Sea kayaking from the Tamaki Drive coast to the surrounding islands (including the volcanic beauty that is Rangitoto) is guaranteed to be an enthralling experience. If you want to take things up a notch, opt for a jet-boating trip, or an America’s Cup sailing adventure. Another Auckland bungy must-do. 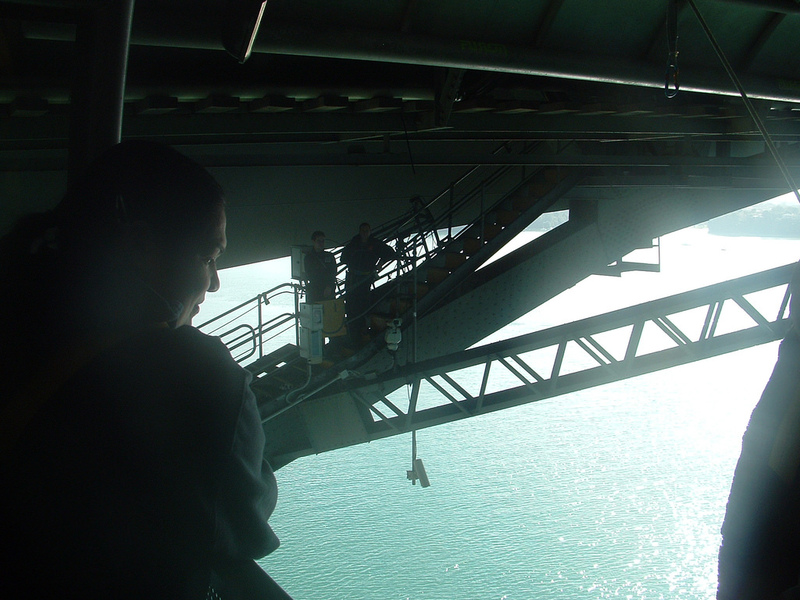 Climb up the Harbour Bridge’s narrow staircase to reach the jumping station. As you centre yourself for that heart-racing leap, take in the surrounding panoramic views of the city. The Harbour Bridge bungy jump is quite unique in that you can touch the water. If you’re feeling extra adventurous, you can even request to be tied to a harness that will enable you to completely plunge into the ocean! Snowplanet is Auckland’s one and only year-round indoor snow resort. 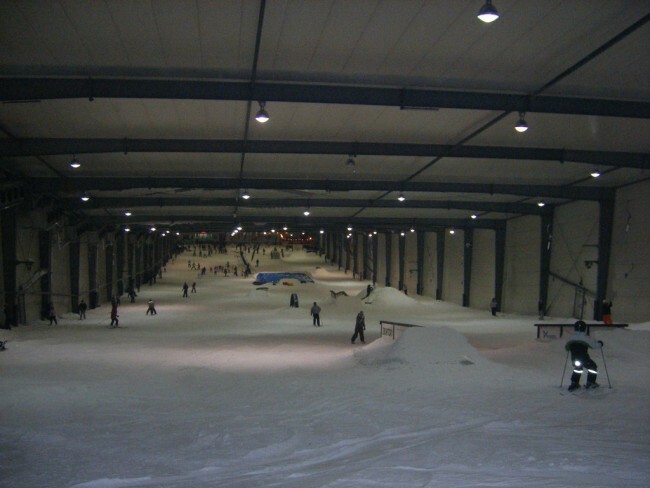 With a range of skiing, snowboarding, tubing and tobogganing facilities on site, this awesome venue is bound to put your snow sports skills to the test. There are slopes, jumps and rails for beginners and advanced adventurers alike. Equipment hire is always an option, as are guided lessons. Ever wondered what it would be like to explore New Zealand on a Harley Davidson? Bularangi Motorbikes have filled that void. Operating in Auckland, Christchurch, Queenstown and the Coromandel, they offer chauffeured passenger tours, allowing you to get up close and personal to some of the best local attractions. All you have to do is sit back, let the riders take the lead, and watch as the world whizzes past you. 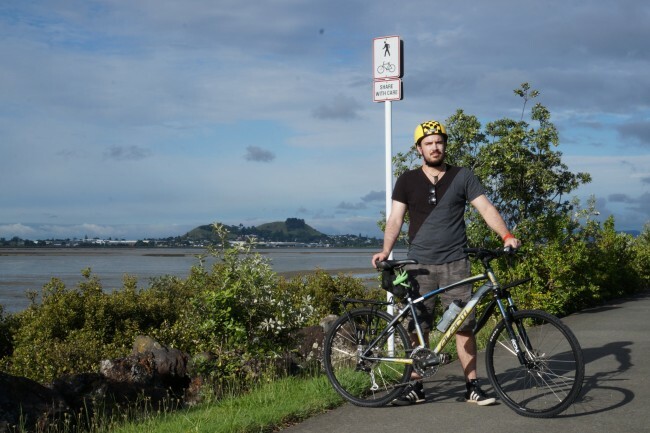 Explore some of Auckland’s best mountain biking tracks and cycle ways. Just as there are plenty of hiking trails in the vicinity, you’ll find an array of places to pedal through. Popular spots to visit include the Woodhill Track out west, the Sanders Reserve on the North Shore, Maraetai out east, Totara Park down south, and the Waiheke Island trails just a short ferry trip across the Hauraki Gulf. Ever wanted to charge a four-wheel drive through the sand? Perhaps you’re keen to do some blo-karting or quad biking? 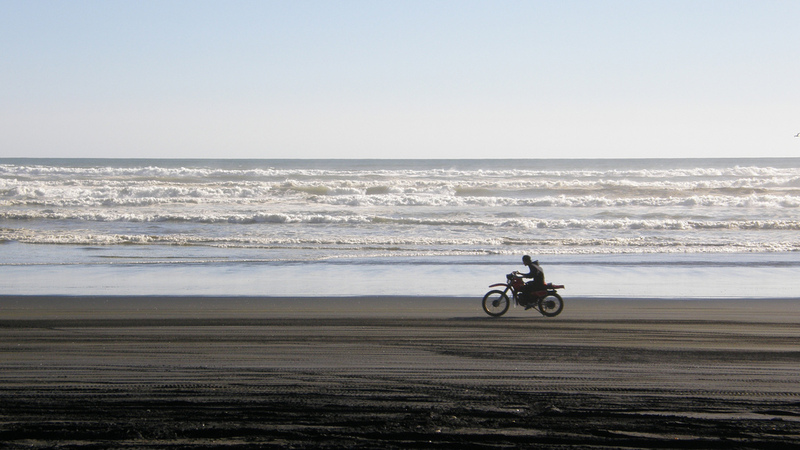 If the answer is yes, then head along to Karioitahi Beach in Waiuku, where a trove of these and other extreme coastal activities await you. The hilly beach overlooking the Tasman Sea is perfectly carved for an adventure, while Castaways Resort is the ideal place to wind down after a long day of excitement and adrenaline.